1. National licences for microlights and gyroplanes do not have an equivalent EASA licence to convert to. 2. 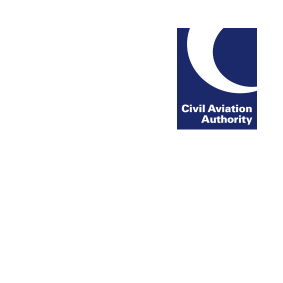 EASA Balloon and Sailplane licensing is subject to delays in the drafting of the relevant legislation, so the UK will issue a short-term exemption for pilots of these categories, permitting the continued use of the current national licensing requirements for these categories of aircraft.